Watermain Solutions South East is an established provider of underground water mains renewals and repairs. Our core values have helped us to succeed in a competitive marketplace. 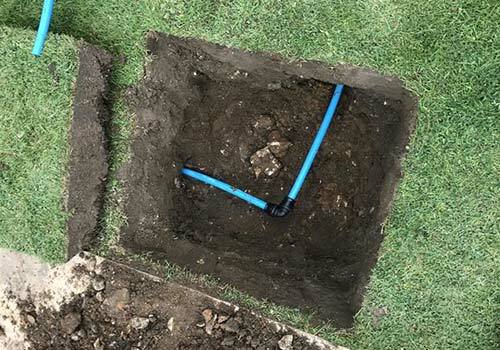 Established fifteen years ago we have grown organically into a strong reliable professional provider of all underground water services with a long list of very happy customers that have become regular clients. We would love to quote for your next project. If you would like to know more please do not hesitate to get in touch to arrange a meeting.